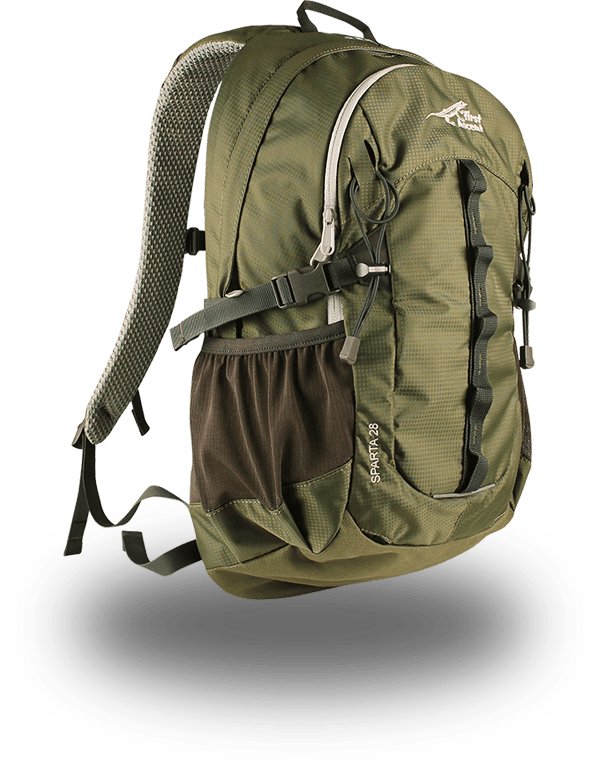 One of the most important parts of any day-hike or overnight hiking trip is your backpack. 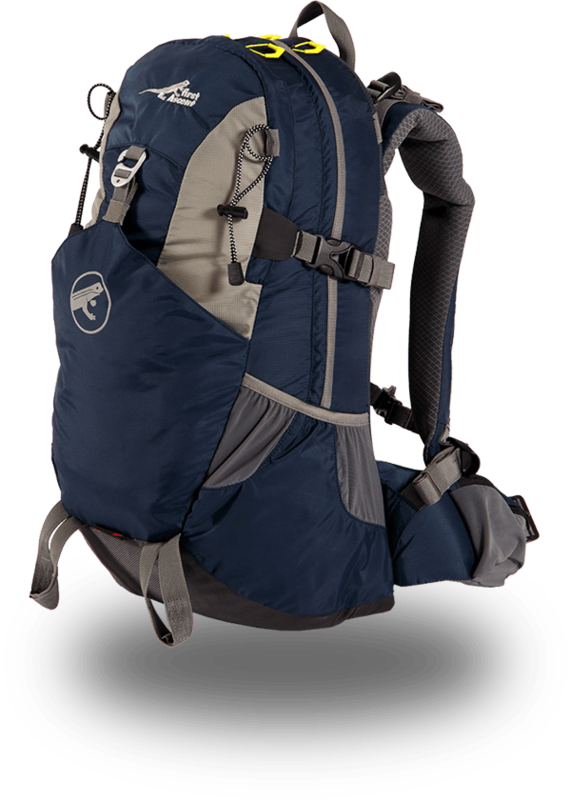 Find the perfect pack that is made specifically for your body size, with comfort and quality being of utmost importance. 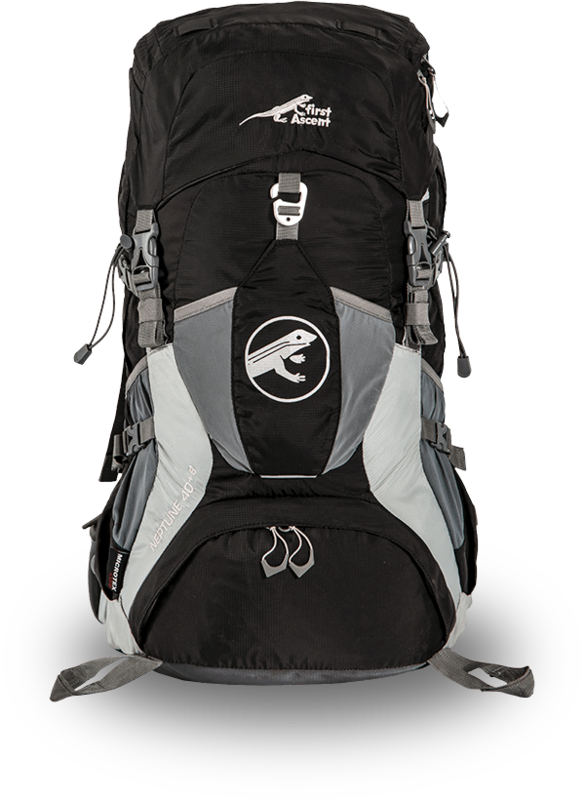 All of our packs have been designed and made to allow you to focus on the trail knowing that your gear is securely stored in your pack. 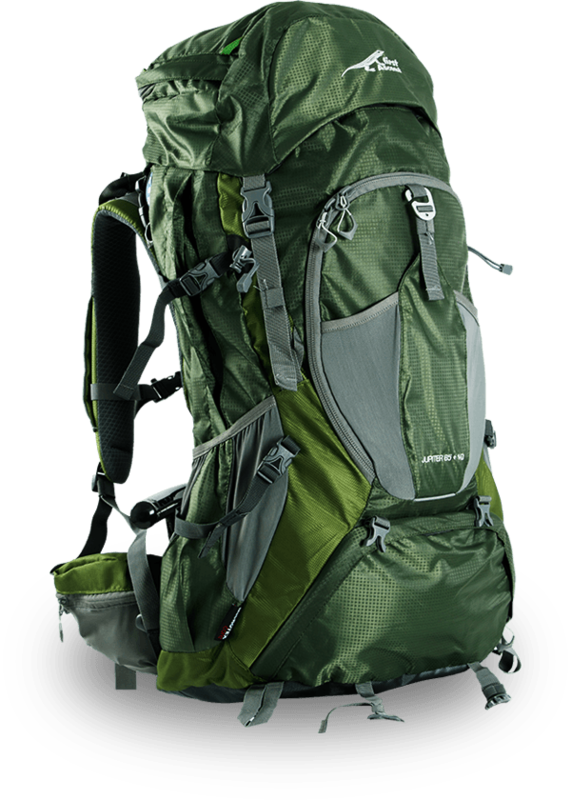 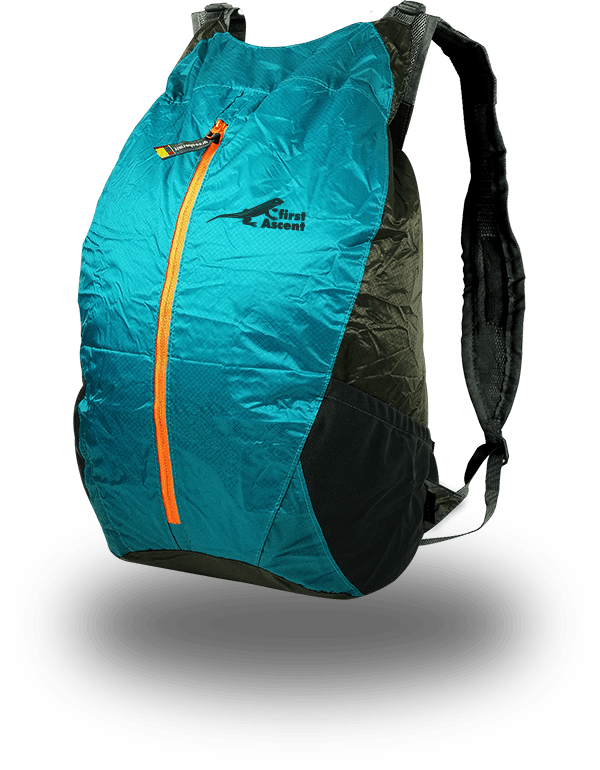 For multi-day trips, ranging from 3 – 10 days, you’re going to want a 35 to 70L hiking backpack. 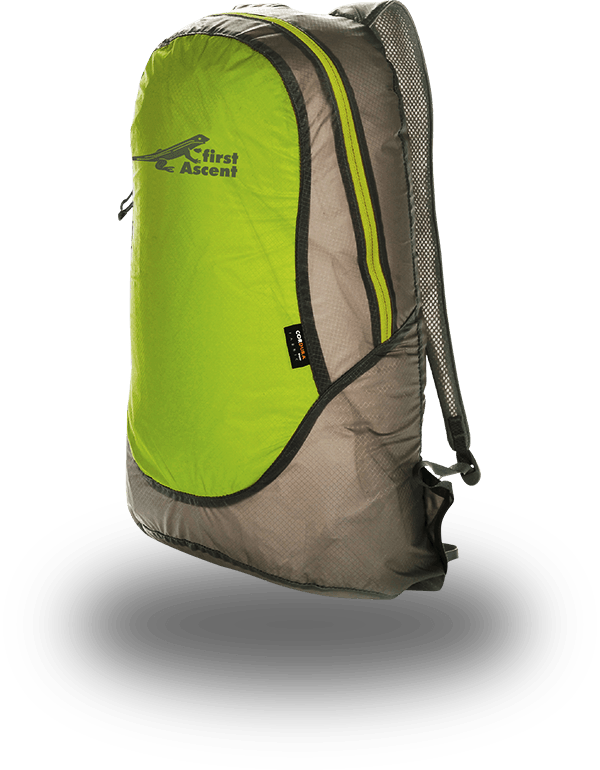 Designed to hold all the gear you require for your adventure, selecting your backpack size should be based on the length of your trip and the technicality thereof, and most importantly finding the perfect size fit for your body. 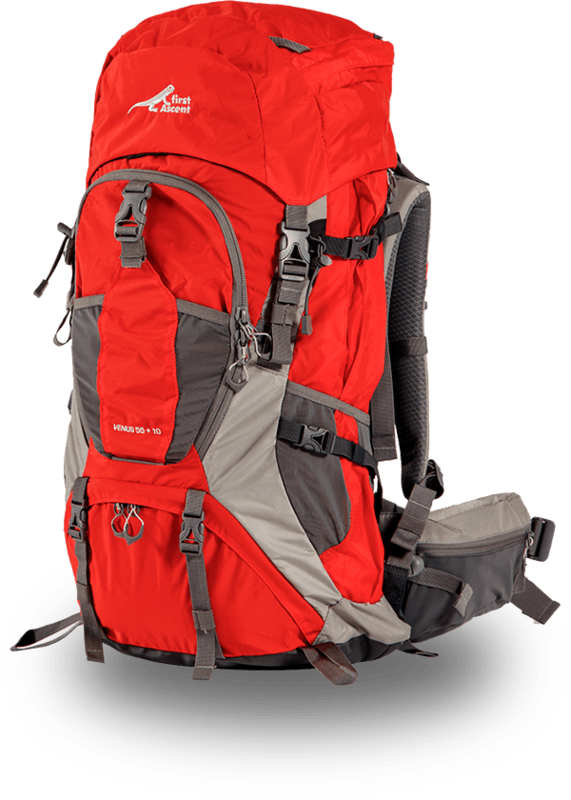 No matter what outdoor activities you have planned for the day, if your activity involves more gear that what you can fit in your pocket, then a daypack is required. 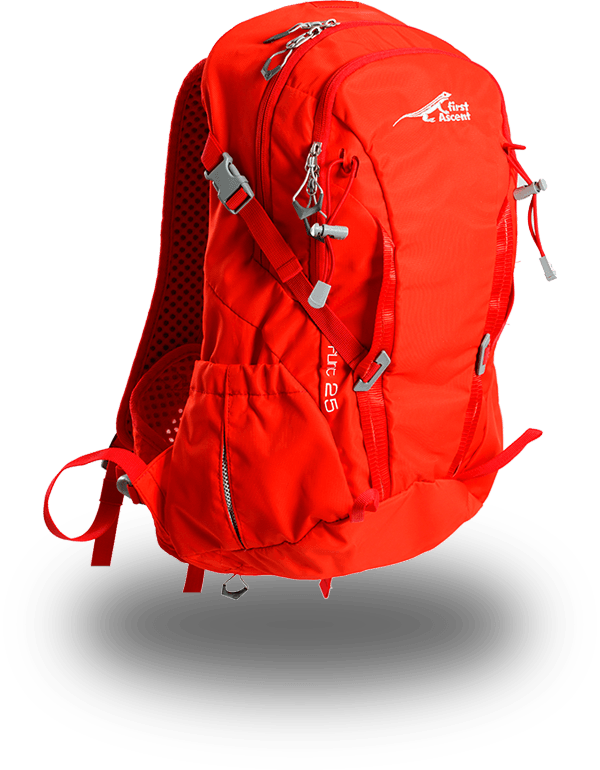 Our daypacks range in size from 20 – 26L and are designed for a variety of purposes, from trail walks to technical day hikes and even a rock climb - find your best suited daypack below.